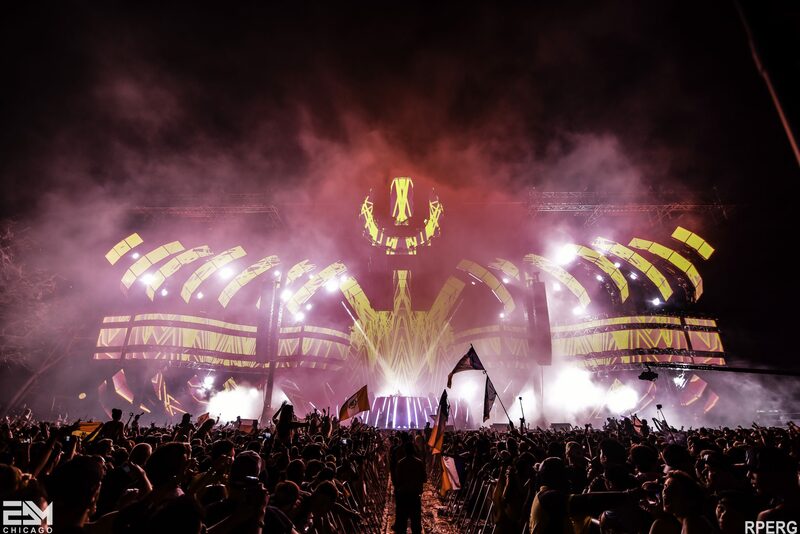 As Ultra Music Festival attendees return back to their nine to fives, the post-festival blues are sure to be in full swing. Luckily, modern technology now offers fans a way to journey back with just a click. In the next few weeks, we should see even more official uploads of full sets from the bangin weekend. Check out these 4K videos from artists like Alesso, Above & Beyond, Tiesto, and more! 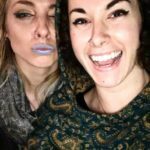 Save this link and check back for updates! "What you seek is seeking you. "Basshead on the hunt for immersive tunes and blissful vibes. Can be found in Austin, Tx.